Buy cars and Mod Packs with real money. 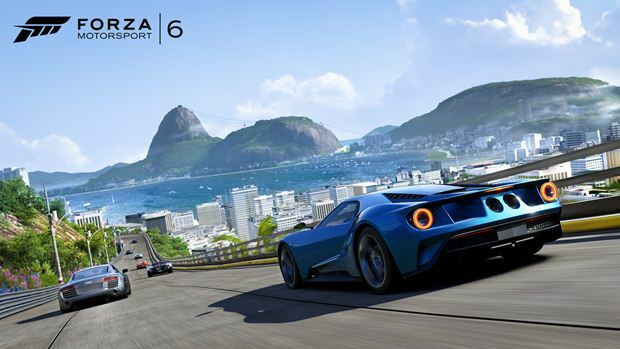 Turn 10 Studios’ Forza Motorsport 6 seems to be repeating the biggest mistake its predecessor made by introducing microtransactions in the form of Forza Tokens roughly two months after the game’s initial release. These Tokens are available from $2.99 (325 Tokens) to $99.99 (20,000 Tokens) and one Token is worth 500 in-game credits. Tokens can be used to purchase both cars and Mod Packs though there are options to disable notifications for the same in the game’s menus. It’s interesting to see Turn 10 return to microtransactions especially considering the backlash they received in Forza 5. Though it doesn’t take much effort to earn cars in Forza Motorsport 6, the very fact that other users could simply drop cash on the same without really investing any time rubs (and Turn 10 can profit off that) rubs people the wrong way. Then again, at the end, it is the consumer’s money and they’re free to do what they want with it. 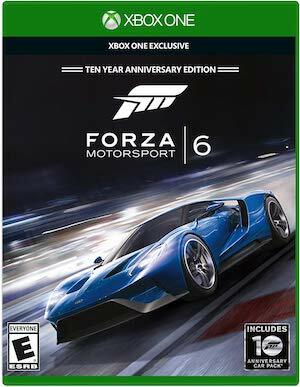 What are your thoughts on Forza Motorsport 6 having microtransactions? Let us know in the comments below.